I love to read about others experiences of Albania- exploring their words and feelings as the words meander through my mind fills me with more appreciation for the country I have found myself in. When I came across a book called ‘Who the hell is Albania” by Austrian author E.L.Bono with the tagline “Why Mother Theresa ran away to India and Skanderbeg beat up the Turks”, I quite literally jumped at the chance to read it. One of the things that I love about living in different countries and immersing yourself in their culture, is picking up on the idiosyncrasies and sometimes amusing nuances of their way of doing things. Albania is absolutely no exception and regardless of whether you are here for a week or a decade, you are bound to see and experience things that will make you say “Only in Albania!”. This book was written by someone, who like me, stumbled across Albania by chance. Brought to the country for an interesting work-related project, he and his wife were somewhat hesitant at first, but within a few years they had become deeply in love with and committed to Albania and its people. The back of the book touches on some of the incorrect preconceptions that many have about the country as well as some of its finer points such as the hospitality, and the enchanting and unspoilt landscape of beaches, mountains, rivers, and lakes. To me this reflects the great paradox that this country is- the good and the bad, the rich and the poor, the unspoilt and the overdeveloped, the friendliness and the simmering anger- Albania is a contradiction in many ways but the following pages go on to dispel the myths that need dispelling and to explain and give context to the ones that cannot. It also provides a brief historical overview- something that is rather difficult to do in just a couple of pages, but I find the penultimate paragraph of the introduction, particularly poignant. The book is split into 38 chapters, and at only 143 pages long, you can easily sit and digest this tome over the course of an afternoon. Each chapter tells a short story, but yet in some way, they all link together to create a journey over a passage of time. Told in the form of an anecdote, from the point of view of an L.C.Waikiki plastic bag (yes really), the concept is as refreshing as it is bizarre and once you realise the perspective, it makes for a truly unique style. I must admit that in the first chapter, I wasn’t sure what possible observations a hypothetical, non-compos mentis bit of plastic could have, but stick with it as it makes for a surprisingly fascinating read. 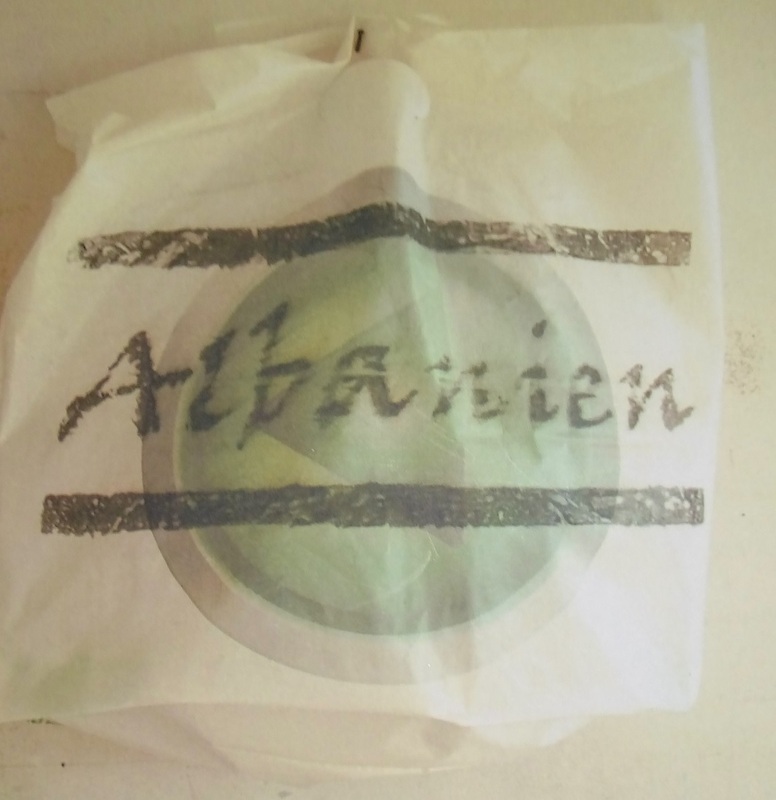 The narrator tells the story from its viewpoint as a plastic bag that accompanies his master (the author) on many journeys and adventures in and around Albania. 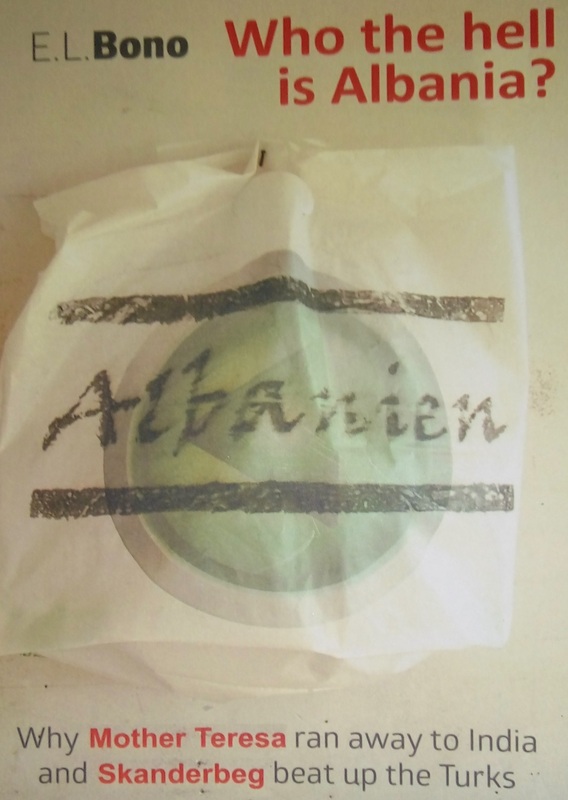 From run-ins with customs officials to crossing the Montenegran border with a child’s passport, the stories are funny and entertaining, and if you have lived in Albania for any period of time, you will understand that they are completely believable. Whilst fun is poked ever-so-gently at the culture of “it is not what you know, but who you know”, and things like the blase attitude towards driving, gun ownership, and safety, it is done in such a way that it often provides context and explanations, and therefore avoids the scourge of the neo-colonial trap. You can tell that this book is written with affection, and asides from the humour and the face-palm moments, it is carefully interlaced with real human stories that touch on issues such as blood feuds, the Kanun, and the obsession with virginity and “purity”. One thing that I particularly enjoyed about the book is the fact that it seems the things I love and find interesting about Albania are not completely original. It is nice to read that someone else discovered the same things years before. As I read each chapter, I found myself smiling, nodding, laughing, agreeing, and reading bits out to my friend to see if she agreed. She did. But this book is not just anecdotal- you can tell that is well researched in terms of historical and cultural facts and it can offer a great starting point, an introduction if you will, to discover more about Albania’s volatile and fascinating past. It is informative and clever, funny and tongue-in-cheek, but it also offers knowledge, insight, and some opinions which are as well constructed as they are realistic. This book is a must-read for anyone that is moving to Albania, living in Albania or has lived, loved, and left Albania. It should also be read by any Albanians that are interested to see their way of life from the perspective of an outsider. Many of the paradoxes and things that seem bizarre to us, may seem like normal to them, and as such, reading it would hopefully be entertaining rather than antagonising. Despite touching on issues such as corruption, construction, pollution, crime, and power cuts, this book is written with a lot of love and insight and serves as a truly representative account of what life is like in Albania, particularly as an expat.